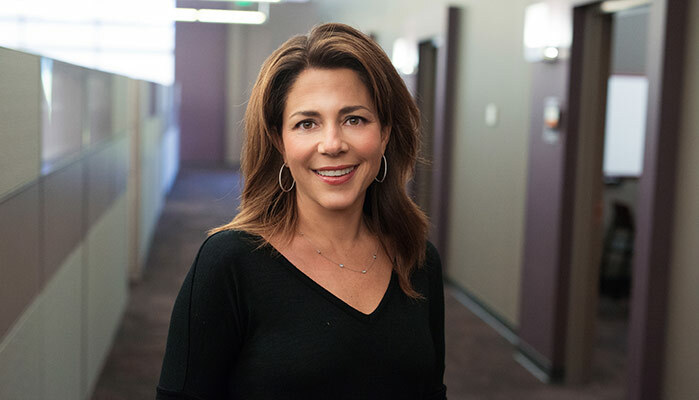 5 Questions with Lura McBride, President and Chief Executive Officer, Van Meter, Inc. Connecting with your network just got easier! 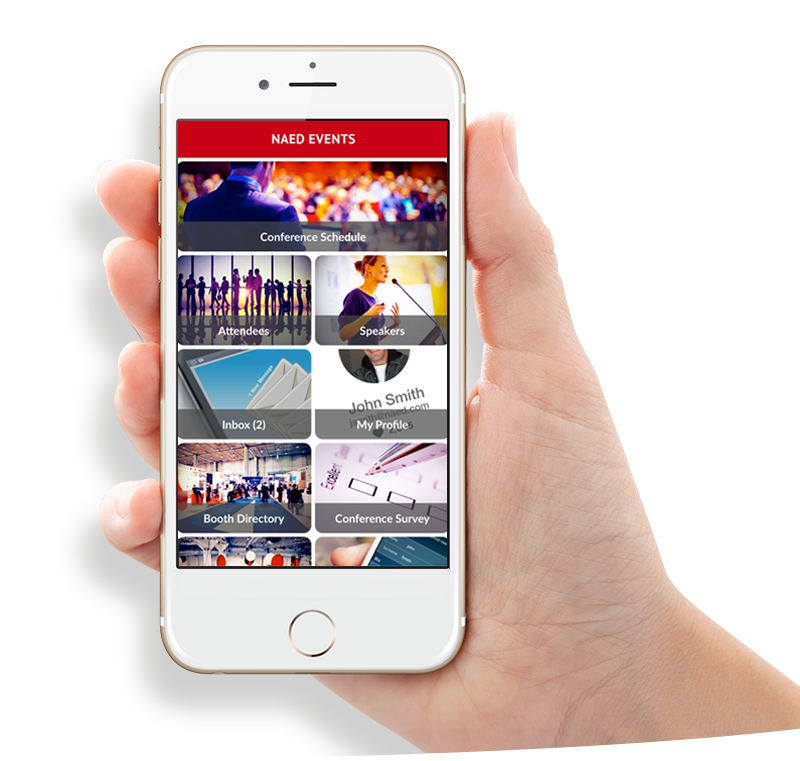 The NAED event app is full of features to enhance your event experience. Get the most up-to-date event information! Certainly for me, professional development and access to some of the best minds in the industry. George Vorwick, CEO United Electric Supply Co Inc. The relationships you start at NAED will carry on for a lifetime. No doubt about it. Jim Kosciolek, Senior VP of Sales and Marketing, ILSCO Corp.
NAED does a great job in fostering relationships and highlighting things that are important to distributors at the time–and making them a topic of conversation.